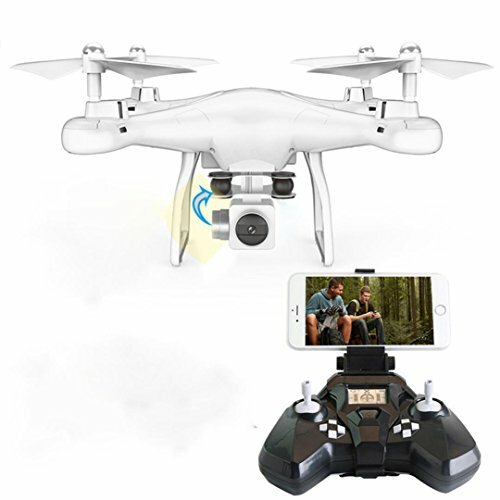 2 adjustable flight speeds： HD camera recording photos and videos. Headless Mode： When enters into headless mode, the controls will be set to one direction based on the quadcopter's current path. 360 Degree Eversion： Professional cool and exquisite all-directional rolling，Turn up/down，left/right，forward/backward，left side flight/right side flight. If you have any questions about this product by WARMSHOP, contact us by completing and submitting the form below. If you are looking for a specif part number, please include it with your message.